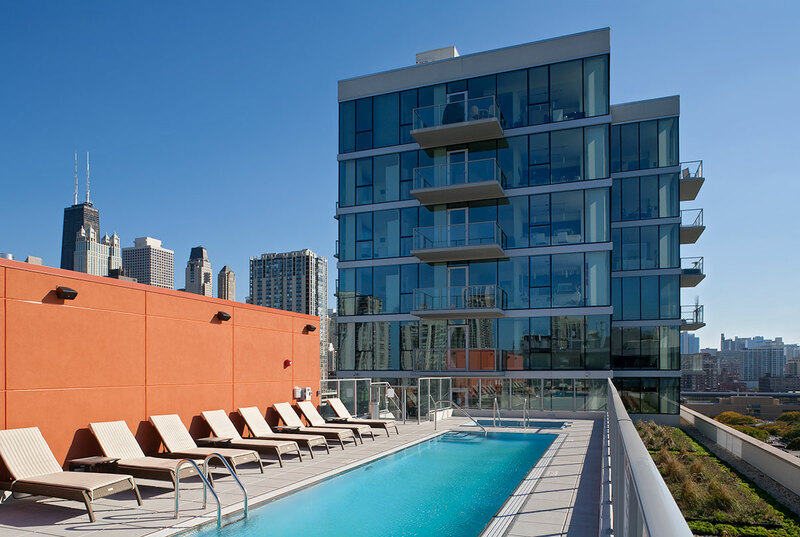 1225 Old Town is a 16-story, 250-unit, luxury apartment complex located in Chicago's prominent Old Town neighborhood. It offers a unique blend of luxury residences, state-of-the-art amenities and a highly desirable setting that is unparalleled in the marketplace. Located just a few blocks from Lake Michigan, close to downtown and adjacent to the Gold Coast and Lincoln Park neighborhoods, the building contains a mix of apartments ranging in size from studio to three bedrooms, plus 250 structured parking spaces. The base of the building houses 30,000 square feet of prime retail space that capitalizes on the busy Wells Street pedestrian and retail corridor. 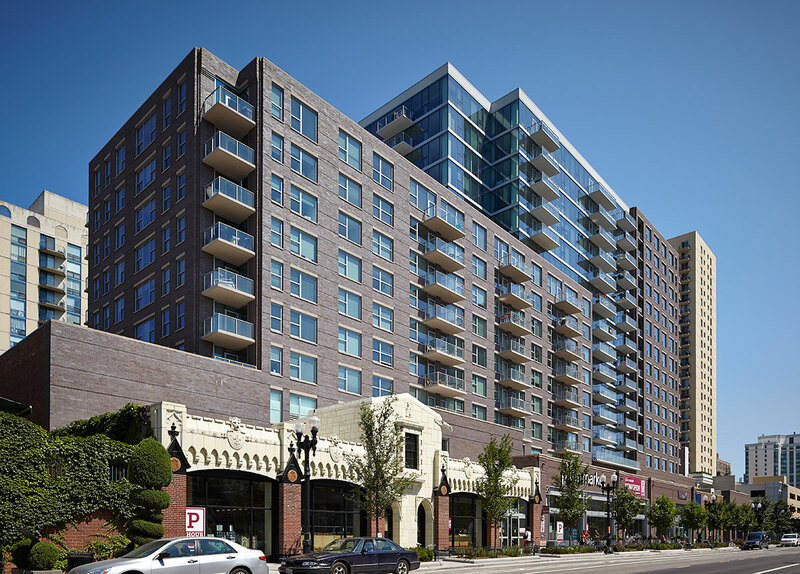 1225 Old Town was the first new luxury apartment building built in the surrounding area since 1989 and construction was complete in summer 2012. Hines sold the property in June 2013. Development of the Year - these awards are considered the most prestigious in Chicago real estate.